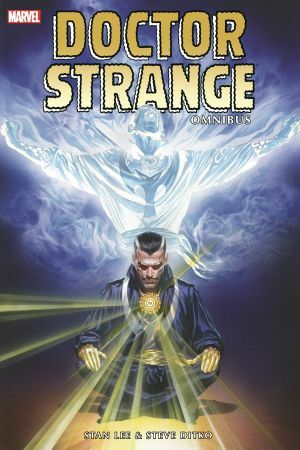 A vain man driven by greed and hubris, Dr. Stephen Strange was a world-renowned surgeon until the night a car accident crippled his hands. Broken and destitute, he journeyed to Tibet to seek a cure from a legendary healer. 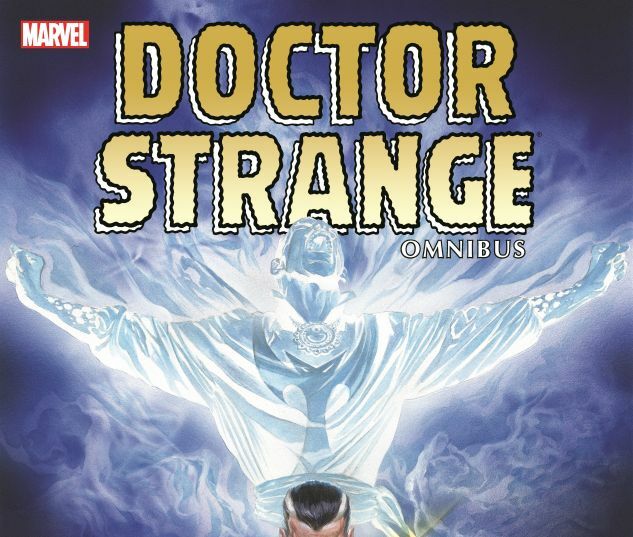 He found not a man of medicine but the venerable Ancient One and the path to the mystic arts! Stan Lee and Steve Ditko reinvented the super hero with the Amazing Spider-Man, but from Dr. Strange's eerie house on a Greenwich Village corner they created new dimensions and otherworldly terrors. These stories remain as influential today as they were on 1960s' counter-culture. 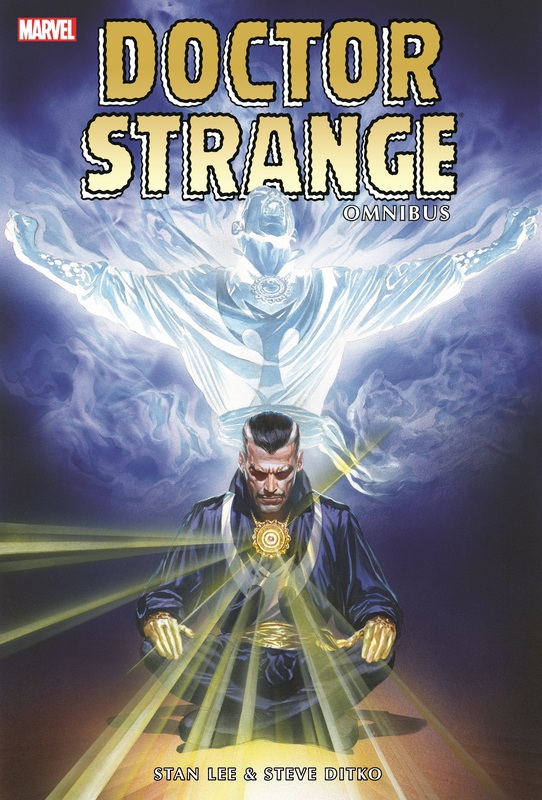 Marvel is proud to offer this Omnibus collection of the complete Lee/Ditko Doctor Strange run. COLLECTING: STRANGE TALES (1951) #110-111, #114-146; AMAZING SPIDER-MAN ANNUAL (1964) #2.